From Shakespeare and the classical Athenian tragedy ‘Oedipus the King” to a modern example of "Long Day's Journey into Night' by Eugene O’Neill. Drama will continue to thrill, entertain and educate many generation of audience for a long time. Being a mode of fiction performed by actors on a stage before an audience, drama is often combined with music, dance, spoken words and dialogue to tell a story be it comedy or tragedy. The word 'tambourine' finds its origins in the French word 'tambourin' The tambourine is a musical instrument in the percussion family consisting of a frame, often of wood or plastic, with pairs of small metal jingles, called "Zils". 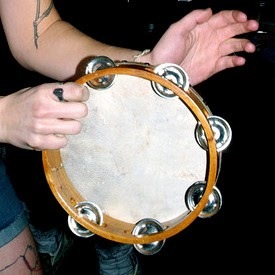 Classically the term tambourine denotes an instrument with a drumhead, and in Drama the 'tambourine' plays a significant role in class. 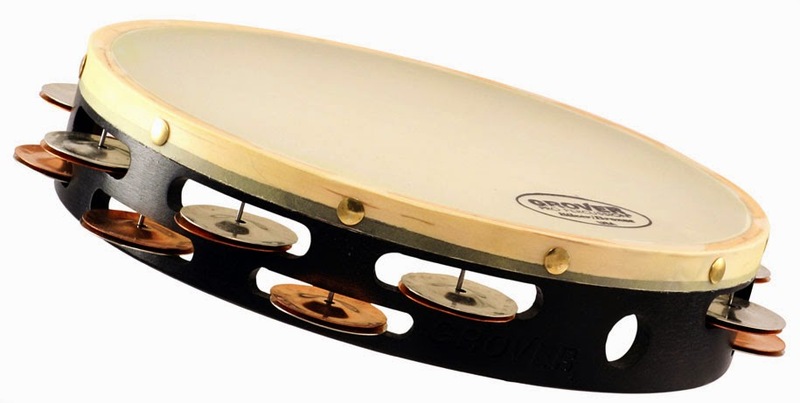 In Creative Drama the 'tambourine' is used as a cue tool, transition signal, freeze, movement and concentration. The tambourine is a friend indeed at the Helen O’ Grady Drama Academy and will continue to play a vital role. We love the tambourine. We love Drama!